New Clothes and Lunch with Friends! 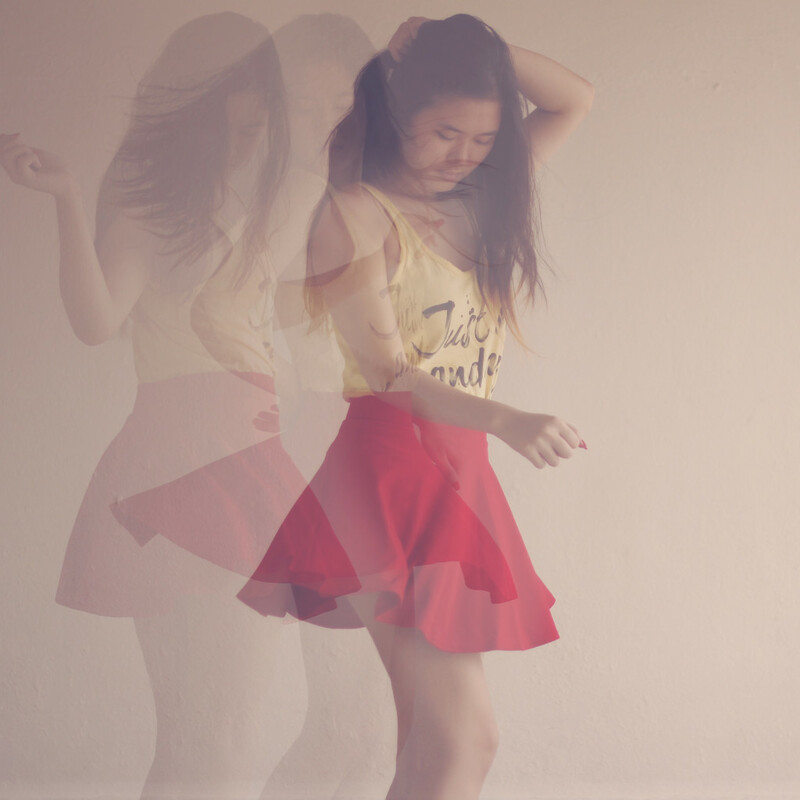 Yay, I got my skirts from Phat Culture! I like this skirt a lot. And it’s pretty heavy/thick so it hangs on my waist nicely. 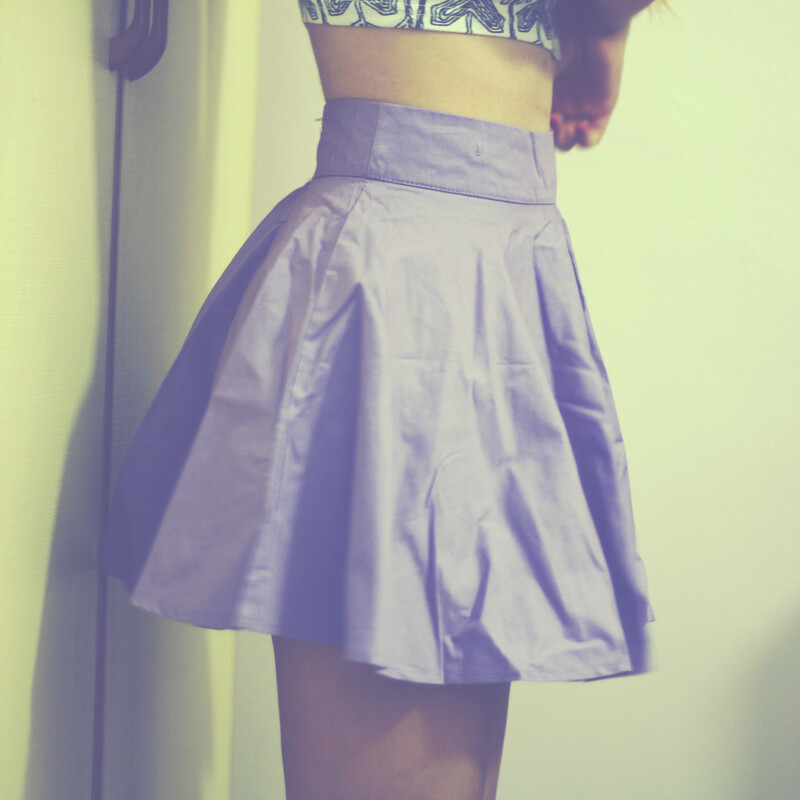 Pastel Pinafore Skater Skirt in my favourite colour! Damn, I need to iron it. 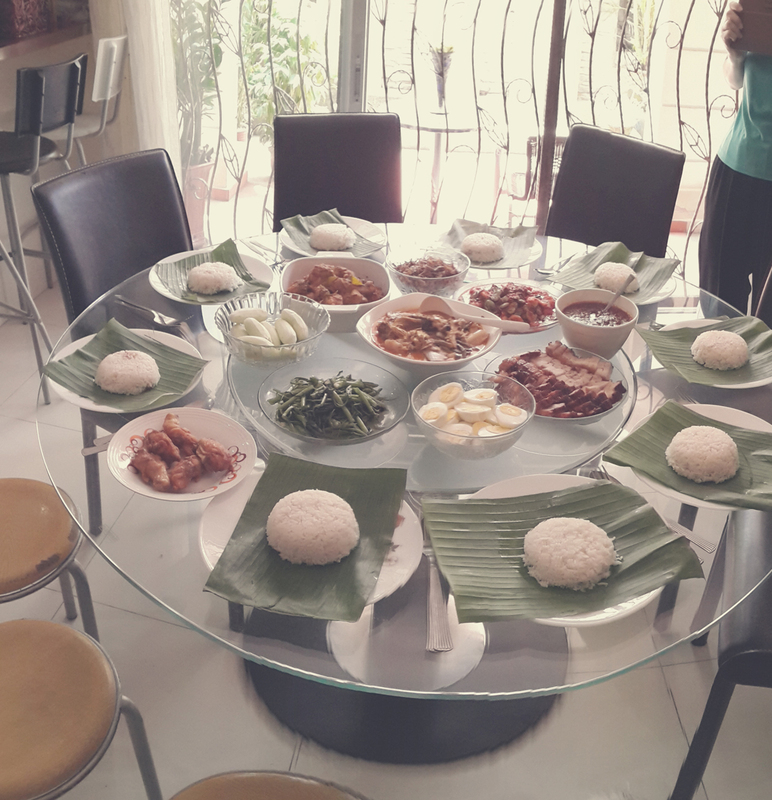 Last Saturday, we had a mini luncheon at Chris‘ house. Her dogs are really cute. That’s Kikko getting comfy underneath our legs from time to time, the more manja one. We had a good time for a couple of hours… Then she brought out dessert. T_T Sinful! 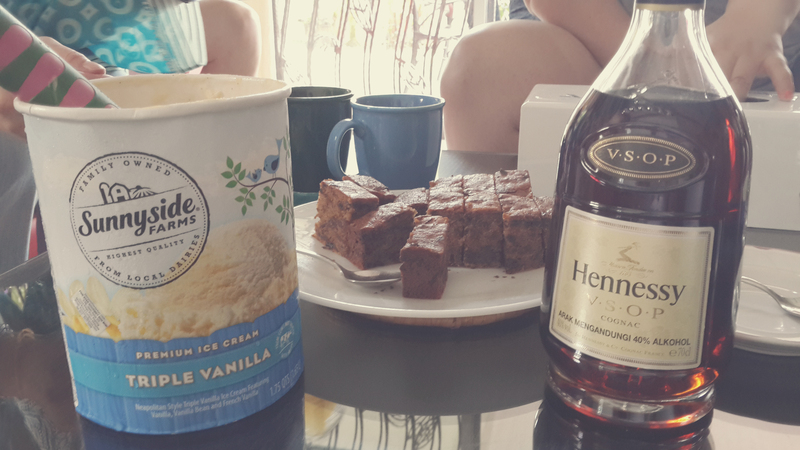 I had 3 pieces of banana cake soaked in Hennessy, salted gula melaka and vanilla ice cream on top. So sinful, but it was so good, sin didn’t matter anymore.